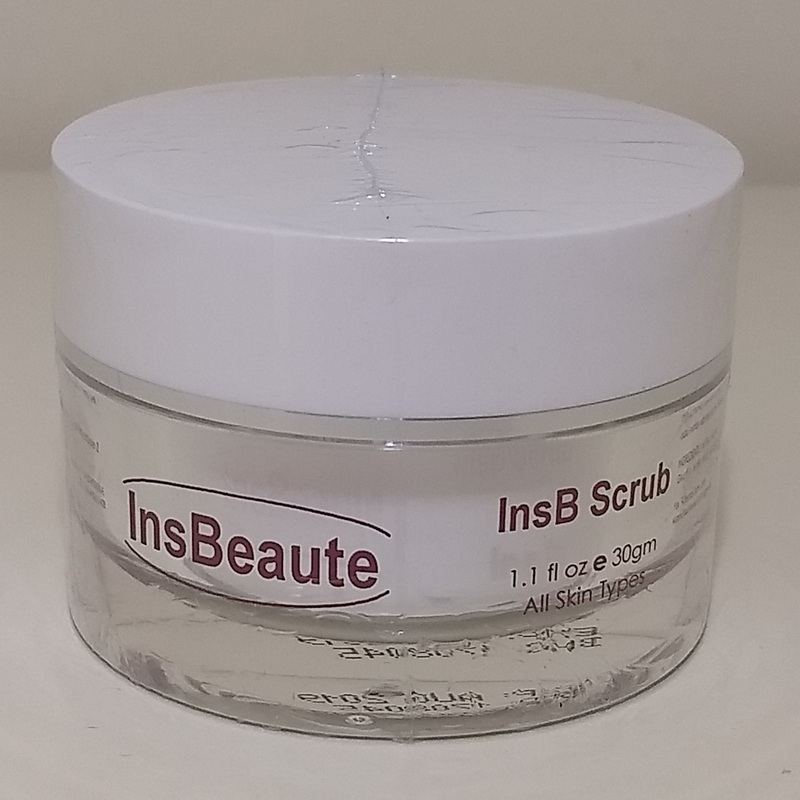 InsB Scrub contains grain-like particles and a natural active ingredient that provides a deep cleanse to assist softening of the skin. 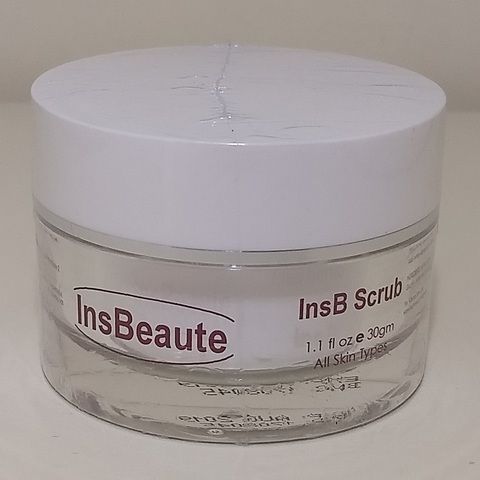 It also helps to unclogged pores and removes impurities without irritating the skin that can speed up the removal process without damaging the skin surface and at the same time increasing cell metabolism. 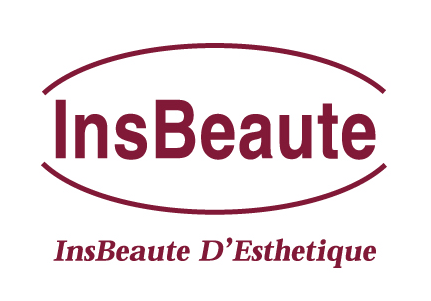 This results in a luminous, smoother and firmer skin texture.